Hey guys! My APQ Podcast interview with Pat Sloan is now live if you’d like to listen. You can find episode 370 here. Can you even believe Pat Sloan has done 370 podcast episodes, BTW? She is AMAZING! 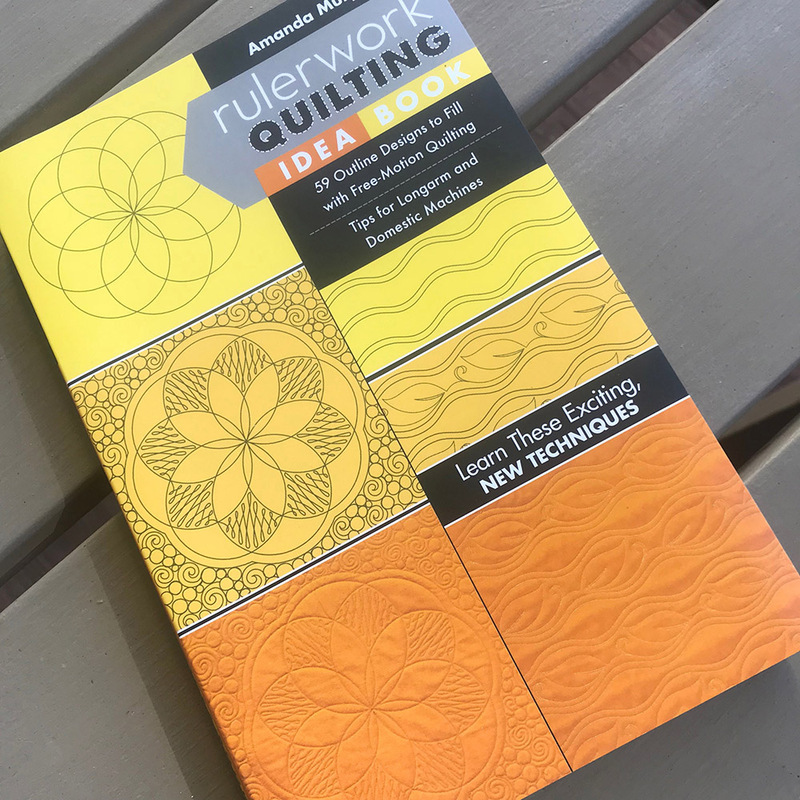 Also, if you haven’t heard, my new book is out – the Rulerwork Quilting Idea Book. 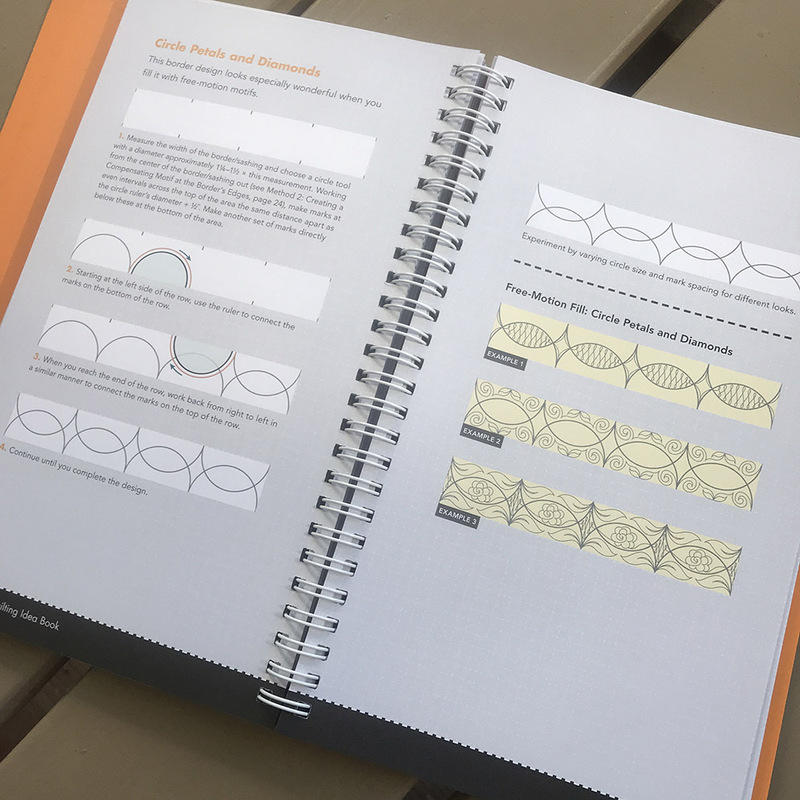 It is in the same format as my Free-Motion Quilting Idea Book and teaches you tons of designs you can make with just basic ruler shapes! Check out your local quilt shop to order. If you don’t have a local shop you can find signed copies here. Back to drawing a new collection – I can’t wait to show you guys! 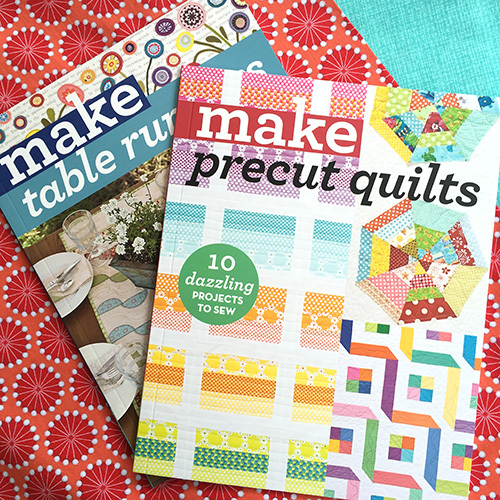 Just a short post to announce that C&T has to new little books coming out – Make Precut Quilts and Make Table Runners. That have projects from a variety of authors, including myself. 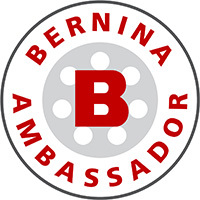 I thought we’d have a fun little giveaway to celebrate! Enter by going over to instagram and searching for “AMANDAMURPHYDESIGN”. Follow me and leave a comment at the bottom of the picture of the books, ok? No need to regram or anything. I’ll choose a couple winners randomly at the end of this weekend. 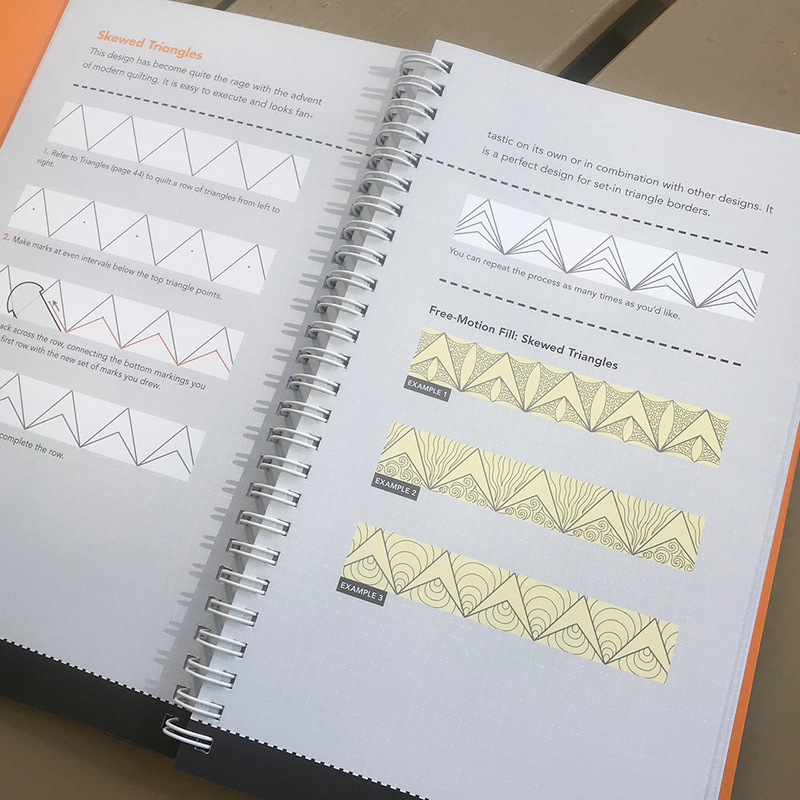 Also, just a heads up that we’re starting to talk about quilting plans for Feathers and Flourishes and Sewing Room quilts in my Free-Motion Quilting Idea Group on Facebook. 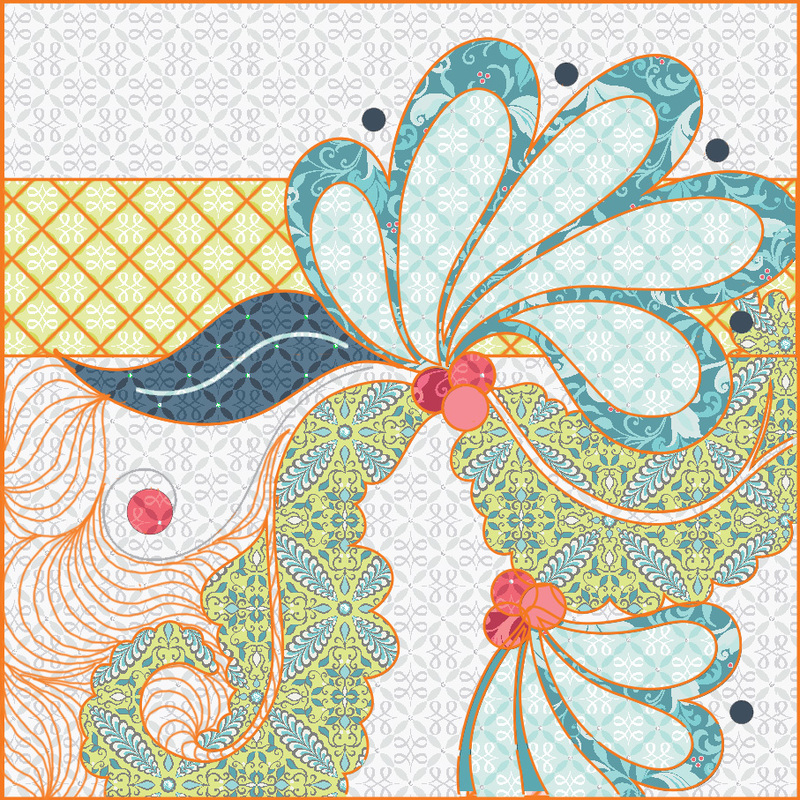 The first quilting plan I’m giving out FREE is Flourishes. 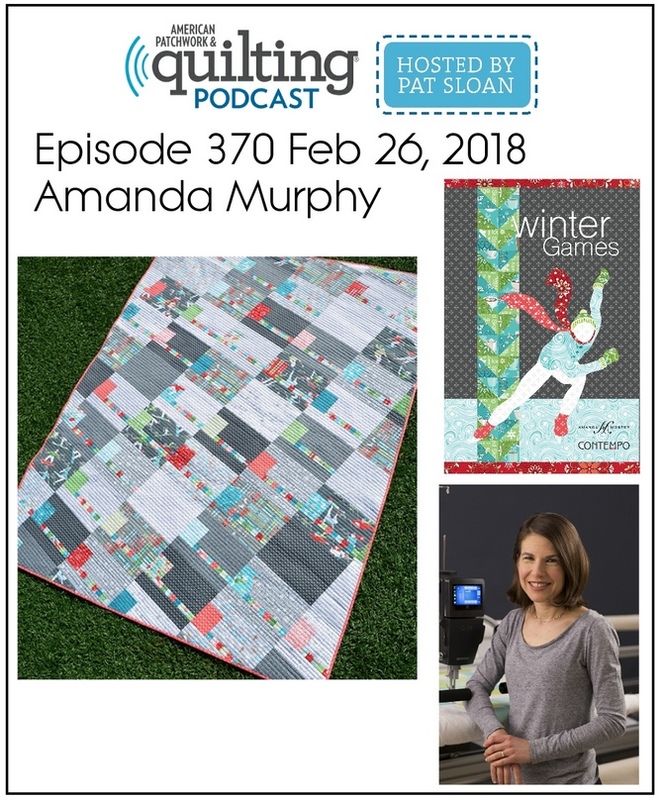 (You have to purchase the pattern to make the actual quilt though.) You can find the PDF that explains it on my downloads page, but I’ll answer questions over in my Facebook group, ok? 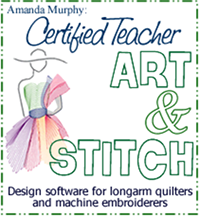 Membership is free, but please make sure I can see that you are a quilter by previewing your page so I can approve the membership. Hope you have a really fantastic weekend!